The National junior netball team aiming for their fourth consecutive title in the Asian Junior Netball championship at the Thyagaraj Stadium in New Delhi, are right on track with two consecutive wins since Saturday. On the opening day on Saturday, Malaysia got off to a winning start with a 78-11 win over Hong Kong. And yesterday afternoon, in the second match against Thailand, they ran rings to win 104-10. Thailand had earlier on Saturday in their opening match against host India, went down 57-44. Yesterday Malaysia’s top goal scorer, Norashikin Kamal Zaman scored 69 goals from 82 attempts, while Noor Atikah Mat Salleh contributed 36 goals from 40 attempts. Malaysia’s other scorers were Izzan Syazana Mohd Wazir – eight goals and Nur Salfarina Muhamad Amin – 21 goals. The Malaysian team who were promised incentives from the Ministry of Youth and Sports if they emerged champions again, certainly are on track in this six nations championship – where the top four teams after the one round League will play in the cross over semi-finals on Friday. Malaysia plays Singapore today before taking on Sri Lanka on Tuesday and India on Wednesday. The final is on Saturday. In the second match of the day, Singapore beat Hong Kong 66-19. Charmaine Soh top scored with 40. 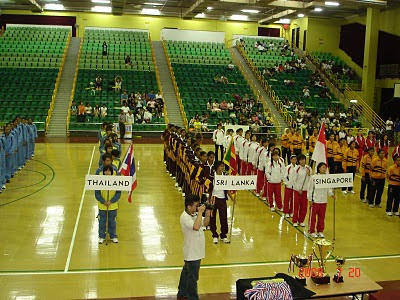 Singapore in their opening match had defeated Sri Lanka 69-49. The Singapore senior team is ranked 18 in the world and netball is the fastest growing women’s sport in Singapore. Malaysian Netball Association’s newly elected president, Suraya Yaacob who is here to lend support to the team said: “It is a great start, but the team has to stay focussed to make the final. Our target here is to win the title for the fourth time and we cannot get distracted in our mission. Malaysia, who are ranked 16th in the world, should have a tougher match today against Singapore who are ranked 18th in the world. Malaysia however will not be competing in the Commonwealth Games in New Delhi in October because only the top 12 teams in the world among the Commonwealth Games will be competing. However, Soraya has set a target for the Malaysian team to rise in ranks to be among the top 12 by 2014 and qualify for the Commonwealth Games in Scotland. 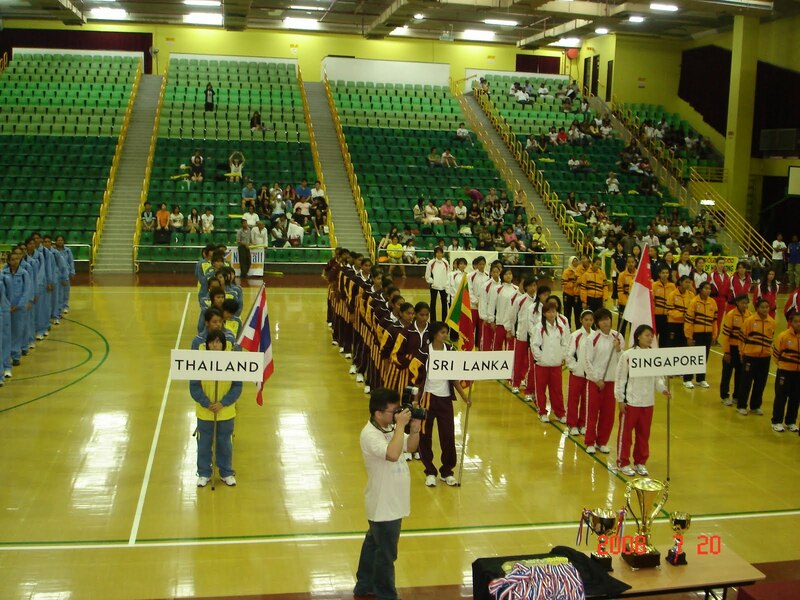 Next year, Malaysia will be competing in the World Championship which will be hosted by Singapore.